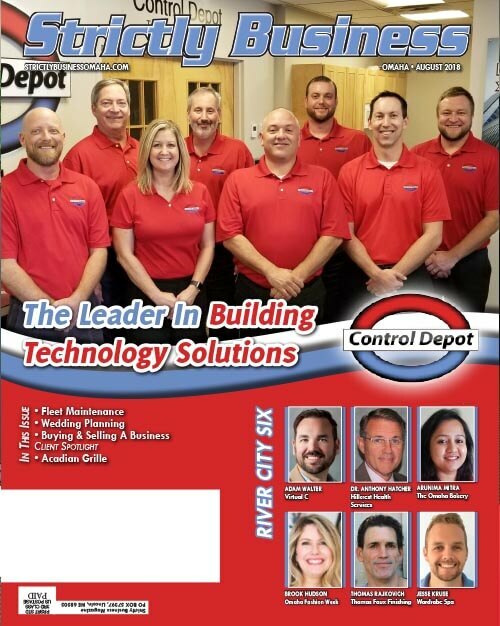 It’s been 12 years since Control Depot opened its door as the first dedicated building automation controls distributor in our area and since that time we’ve grown and evolved into the premier controls distributor in the Midwest and a leader in building technology solutions. You may ask…” What is building automation?”. Simply put, a building automation system provides control for the HVAC, lighting, security and life safety systems in a building. A more familiar term for many is “Smart Building or Smart Home” and is also synonymous with the term Internet of Things (IoT). Control Depot provides innovative cost-effective solutions and designs across the entire spectrum of building types in both the commercial and residential markets. Whether your needs are basic replacement components or a fully integrated solution, our team provides the expertise, technologies, and support you need to get the job done right. Our overall goal is to provide you with systems that ensure comfort, provide safety, enhance your overall productivity, and save you energy and money through efficiency. That is what you can expect when working with Control Depot. Control Depot partners with the leading suppliers of building technologies in order to provide our customers the best products available. As a Honeywell Authorized Systems Distributor, Control Depot offers a full-line of Honeywell commercial and residential products to fulfill any HVAC controls or security needs. From a simple residential thermostat to a complex web-based building automation system, we support and stock the Honeywell parts you need. As a Belimo Platinum Distributor, Control Depot carries a complete line of Belimo actuators, valves, and sensors. Belimo is a global leader in the commercial HVAC components market with a strong commitment to quality and value in all their product offerings. 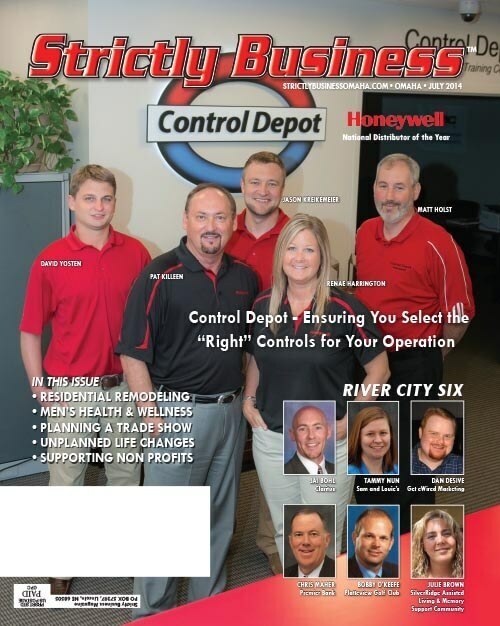 In 2017, Control Depot was named the Honeywell Analytics “Manning” Refrigeration gas detection National Master Distributor. This distinction comes as a result of Control Depot’s position in the refrigeration gas detection market on a national level due to the addition of experts in this particular area. The large amount of on-hand stock, training and service offerings, and 40+ years of industry experience are all reasons why Control Depot is excelling in the refrigeration gas detection market. In addition, Control Depot offers top quality product from suppliers such as EasyIO, Viconics, Tridium, Honeywell Analytics (including BW and Rae), Prolon, Lutron, Johnson Controls, ACI, Siemens, eGauge, Millenial Net, and many, many more. At Control Depot, our customer base consists of Controls contractors, Mechanical and Electrical contractors, and Institutional end-users. 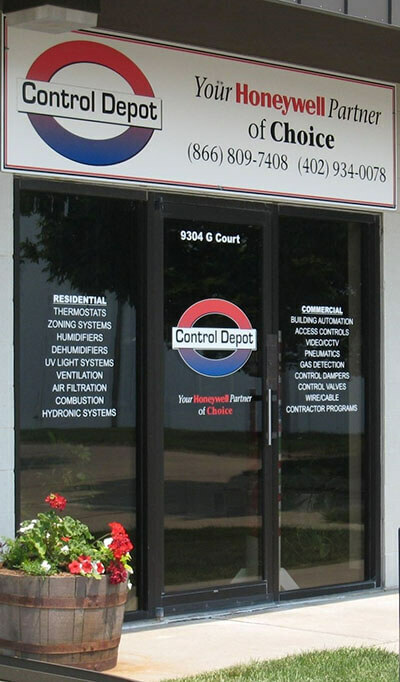 Control Depot’s overriding purpose is to help our clients create comfortable, efficient, and safe building environments. Our team of qualified and experienced employees strive to provide a personal touch to our customers by combining a friendly and knowledgeable store experience with an inventory that rivals the largest retailers. At Control Depot, we don’t just sell you products, we sell you solutions. Our customer base is constantly growing and diversifying as customers locally, regionally, and nationally experience the high level of personalized service our customers receive at Control Depot. 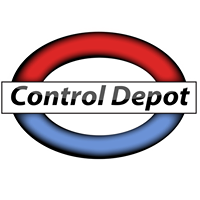 Established in 2006, Control Depot serves the Nebraska, Iowa, South Dakota, Kansas and Missouri commercial and industrial markets. 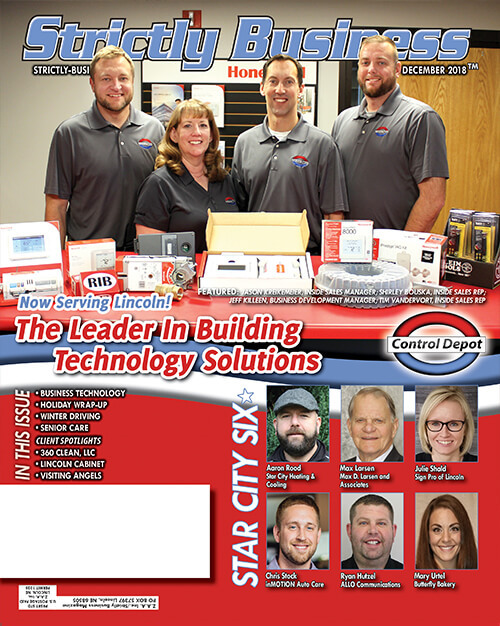 With offices in Omaha, NE; Lincoln, NE and Kansas City, KS, Control Depot has the solutions that contractors and building owners need. With widely recognized and dependable products, backed by an unmatched level of support, Control Depot is truly Your Building Automation Partner of Choice. Please contact us today for more information on how we can help you.